Egyptian giants Zamalek completed the signing of two forwards as they seek to bolster their frontline ahead of the new season, the club announced on Friday. The Cairo side, who finished a distant fourth in the Egyptian Premier League but salvaged their season by winning the Egypt Cup, signed striker Omar El-Said from Wadi Degla on a four-year deal for an undisclosed fee. El-Said was the league's fourth top scorer last season, netting 13 goals with El-Entag El-Harby and Wadi Degla. Ahaddad scored 11 goals and provided three assists in 27 matches with El Jadidi in all competitions last season. 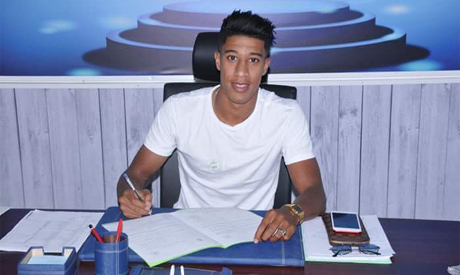 Zamalek have now made three signings so far this summer, having also landed keeper Emad El-Sayed from Enppi on Thursday. They are also close to signing Ismaily playmaker Ibrahim Hassan.